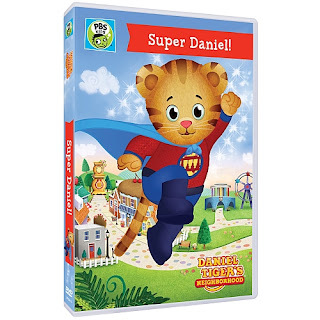 I was happy when I was asked to review quite the variety of movies from PBS Kids being released this January - SUPERWHY: THREE BILLY GOATS GRUFF (January 26th,2016 release date) and DANIEL TIGER’S NEIGHBORHOOD: SUPER DANIEL! (February 2nd, 2016 release date). 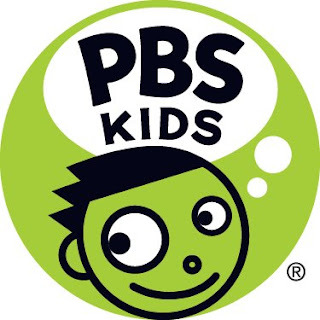 Both will be released on DVD with tons of educational fun for your kiddos! 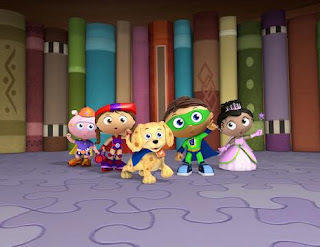 The DVD includes four reading-powered adventures to help motivate your child in many ways. Not only do we want kids to have fun learning but we want them to be persistent in their goals. I try to teach my kids to never give up on their goals. 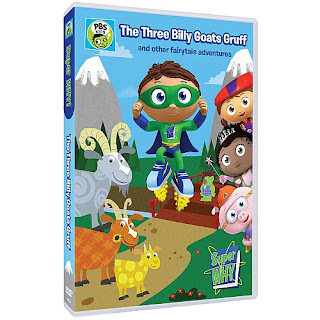 There are great life lessons in this special DVD like good manners (in school and at home) as well as studying and working hard to learn those new skills. 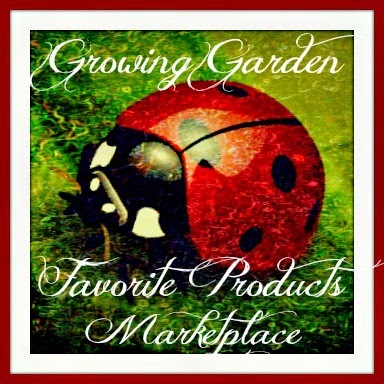 This collection includes 9 episodes which make up almost 2 hours of socializing fun. Being that I watched Mr. Roger's as a child, I love that there is an updated version for my little ones to enjoy. 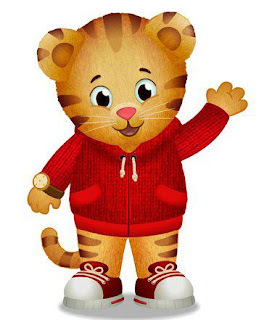 Daniel Tiger is a normal little guy still learning which Declan loves to watch as he grows! Giveaway: PBS KIDS is going to give one of A Lucky Ladybug's lucky readers DANIEL TIGER’S NEIGHBORHOOD: SUPER DANIEL on DVD of their own! 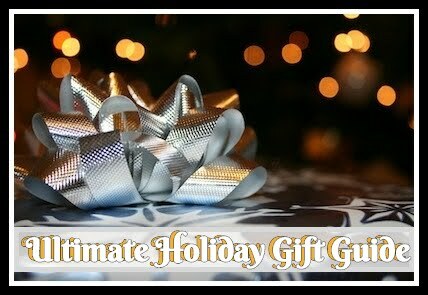 Click on DVD Title to enter. 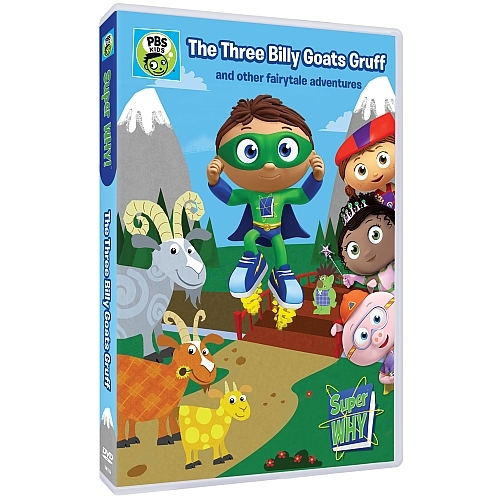 Giveaway: PBS KIDS is going to give one of A Lucky Ladybug's lucky readers SUPERWHY: THREE BILLY GOATS GRUFF on DVD of their own! 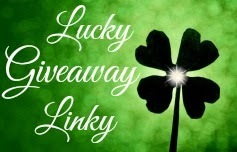 Click on DVD Title to enter.